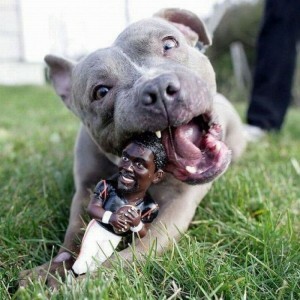 Oh, the wild ways of Michael Vick. Sure the 2011 “Dream Team” may be dead, and their back up QB (yes, THAT Vince Young) may be pursuing a foot-n-month specialist, and YES, their starting quarterback and bone-i-fide (see what I did there) dog murderer may be a little worked up that he’s, “…on the ground every play” but what’s not to like about the Eagles? They’re nothing if not a humble, selfless bunch, who had high hopes are facing adversity with class and dignity.